Zuern Building Products offers a wide range of masonry and concrete. 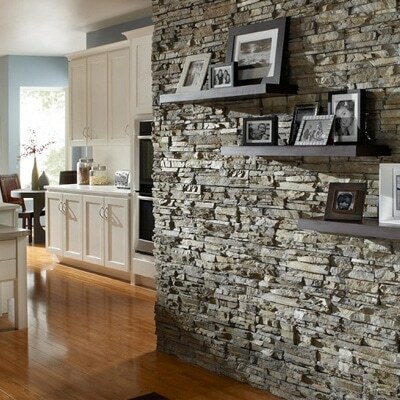 Create a beautiful accent wall in your kitchen with stone or decorate the exterior of your home with brick or stone blocks. 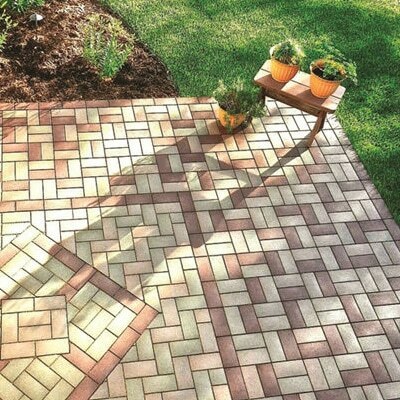 Use cultured stone as a garage surround or create the perfect outdoor space with a landscape pavers. Our experienced designers can help you choose the right colors and stone for any project. When permanent bonding and structural strength matter, Abatron’s masonry products meet the most demanding requirements. 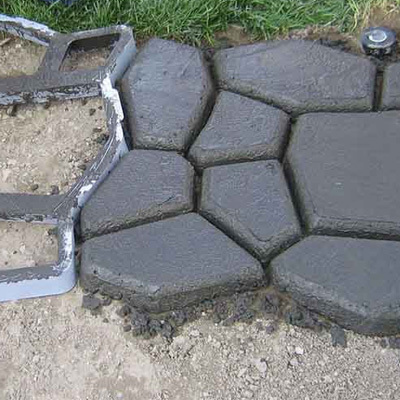 Their applications include patching, bonding, crack repair, structural crack-injection and bonding new and old concrete. 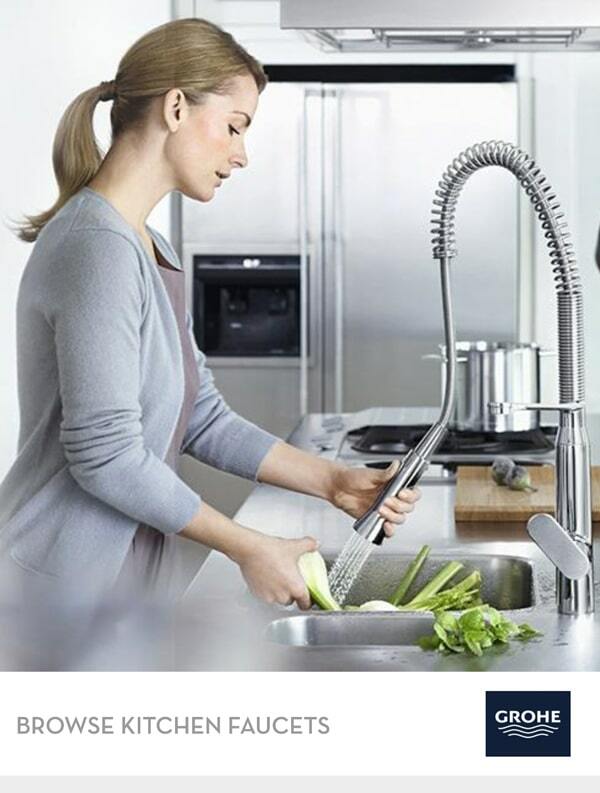 Selections include all the accessories to get the job done right. 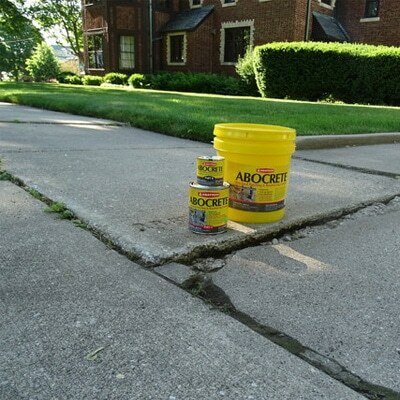 Abatron’s plaster restoration products include hard to find items for invisible repairs. Stone care product line includes cleaners, polishes, sealers, honing and poultice powders to protect and restore the beauty of natural stone. Consisting of a precast concrete stairwell and a Bilco basement door, PermEntry is the fastest and most economical way to add convenient, direct basement access to any home. 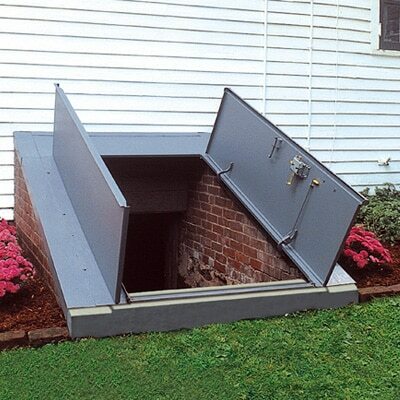 PermEntry is ideal for new home construction and can be delivered and installed by a Bilco PermEntry dealer in just a few hours. Eldorado stone veneers are made in custom designed molds formed from hand-selected natural stone that have been carefully selected for their shape, size, texture and detail. Eldorado Stone offers styles and colors that are specifically designed for different regions of the country and will enhance the beauty and value of any home. Concrete tools from MARSHALLTOWN can help make construction or repair projects easier. Find a full lineup of finishing trowels, bull floats, hand floats, darbies, bump cutters and goovers. 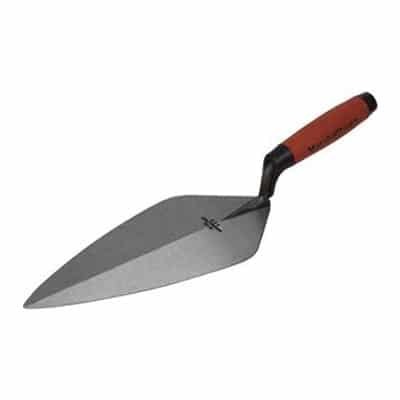 Also shop for hand edgers, fresno trowels, brooms, handles, screeds and the ShockwaveTM power screed. 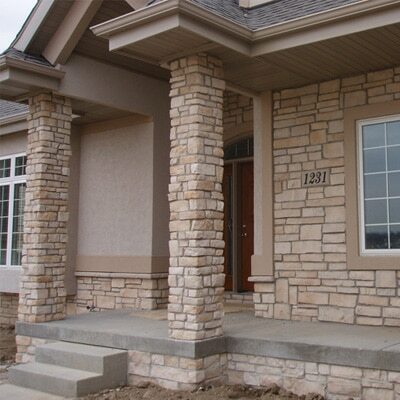 Pro-Line stone veneer is precision molded with exact details of shape, color and texture. The lightweight and non-combustible cast stone veneer is the ideal choice for new construction and residential or commercial remodeling projects including; interior and exterior walls, chimneys, fireplaces, wood burning stoves, landscape walls, wine cellars and pillars. StoneCraft™ brings the extraordinary texture, color and character of natural stone to a manufactured veneer. As a building material, it’s simply unequaled in its ability to add warmth and depth to a design. choose from a variety of stone shapes and colors to find the match that best coordinates with your home. 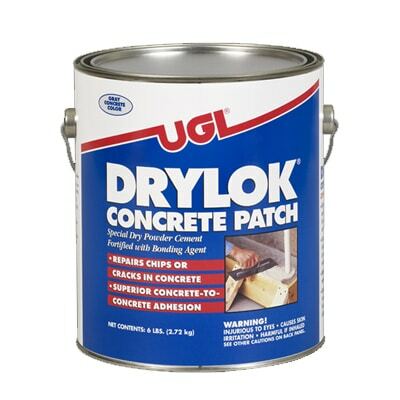 UGL’s DRYLOK masonry patching products and accessories include fast-setting hydraulic cement, latex concrete patch, concrete crack filler, latex bonding agents, brushes and rollers.